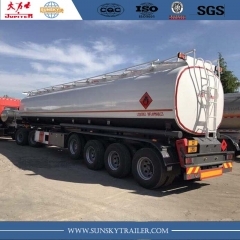 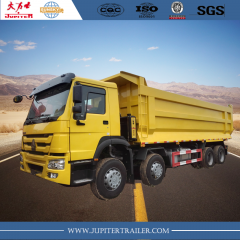 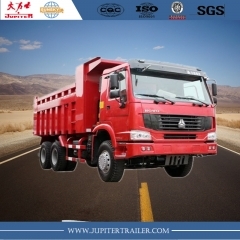 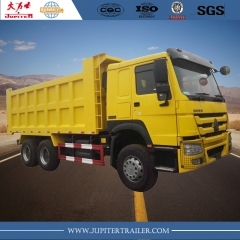 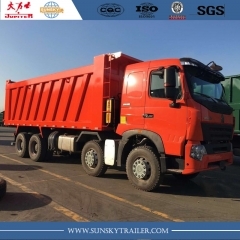 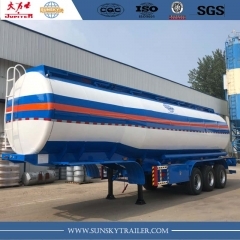 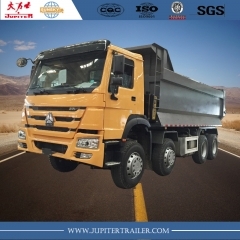 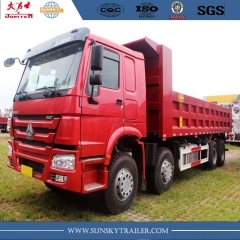 Howo Dump Truck,China Howo 6x4 Dump Truck,Howo 6x4 Rhd Dump Truck-Xiamen Sunsky Trailer Co.,Ltd. 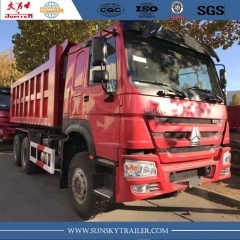 HOWO model,Economical and stable with 420 HP Euro IV engine. 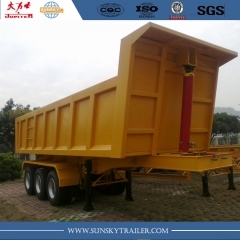 comfortable Cabin,same property with howo A7 model. 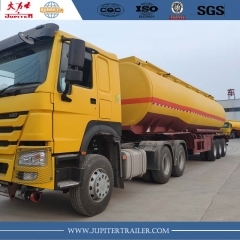 Howo A7,12 Wheeler. 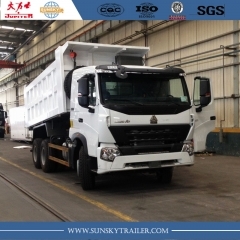 Most popular type of tipper truck in With 420 hp engine ,EURO IV emission. 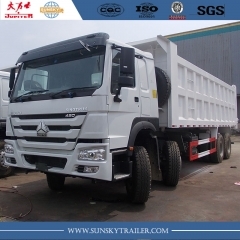 Howo A7,Most popular type of tipper truck in With 380 hp engine ,EURO IV emission. 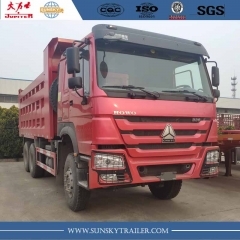 Heavy Duty Dump/tipper Truck.Good property in terrible driving environment，give drivers a comfortable driving condition. 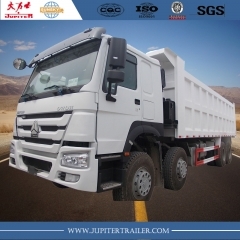 Received good comment from drivers.